This Latest Captain Marvel Teaser Will Only Increase Your Anticipation For The Movie’s Release! And in a bid to keep the excitement surrounding the studio’s March 8 release, the makers have released yet another clipping from Captain Marvel’s trailer, which will keep you guys on your toes. 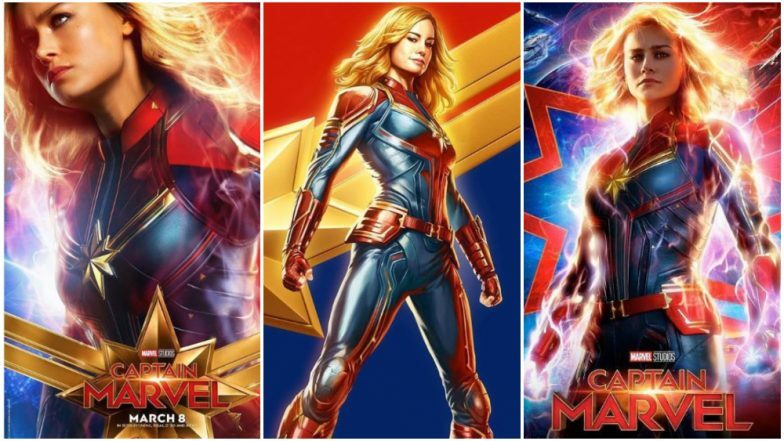 The story of Captain Marvel is set in 1995, where U.S. Air Force Fighter Pilot Carol Danvers transforms into one of the galaxy’s strongest superheroes and joins an elite Kree military crew. However, flashes and memories of her past on Earth, keep her conflicted constantly. The story traces Carol Danvers' journey of self-discovery, as she reveals her motto of saving the Earth from Skrulls- extraterrestrial shape-shifters who infiltrate the planet by taking human forms.